Welcome to Manchester Airport’s Travel Trade page the go to place for all things travel industry related. 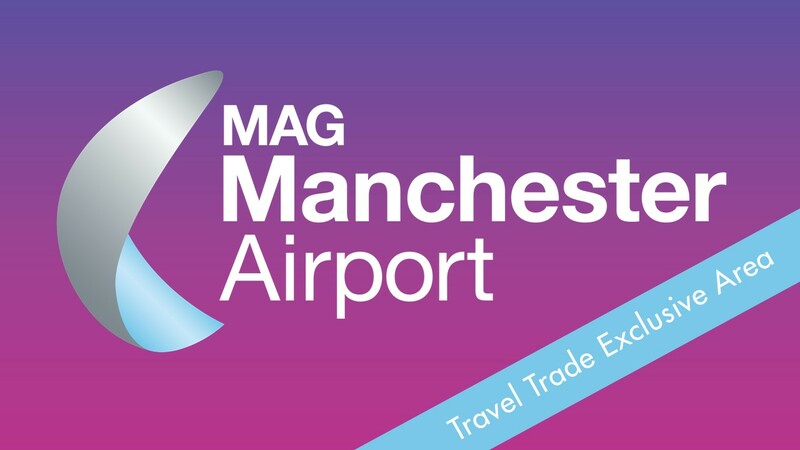 Whether you are a Travel Agent, Tour Operator or work elsewhere in the Industry you can find out about the amazing Incentives, Events & FAM trips we run here at Manchester Airport. Register with us if you are a travel agent or work within the travel trade. RSVP here for upcoming events. Find out more about our Incentives. Enter our fabulous competitions here.